Hey everyone! We’re incredibly excited to announce that TheEverythingAlwaysPodcast is now officially part of the SPOTIFY family! Now, introducing you your complete and comprehensive source for current events, new music, comedy, as well as an ungodly amount of true friggin awesome. Hosted by us, Trev and Autumn, just vibing it out for your heart one whit at a time! 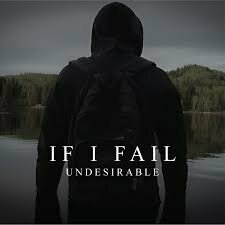 Check out “Undesirable,” with my buddy Marcus and his pals with “If I Fail.” Remember Collin, R.I.P. Come find out why I truly believe Jason Mamoa was the only thing that could have possibly made Aquaman an interesting guy… EPISODE #002 OF THE EVERYTHING ALWAYS PODCAST IS RIGHT HERE! TheEverythingAlways Podcast is back and better than ever with Episode #001, GOALS?!!! Get in here for the newly revamped Everything Always Podcast episode #001! We’re talking so much stuff, some of it with a purpose. Let’s go!! Delayed: We’re right back at it here with T.E.A, Covering Relient K’s Most Recent Drop! Two Lefts Don’t Make A Right… But Three Do, Mmhmm, and Forget and Not Slow Down, are undoubtedly 3 of my absolute favorite records within the genre. Now that being said, how does T.E.A feel about their most recent release? Above par, to say the least, though not quite in comparison to their previous work. These guys have been doing this for a long time, and in the spirit of that, it’s good to keep in mind how monotonous utilizing the same sound for every record can be. The fact is, that these guys have mastered the art of wit, and catchy listens, and have proven this time and time again. The examples are endless, and rarely end with just one track from an album. Now AAAAAAAAAAAAALLLLLLLLLLLLLL that having been said, “Bummin” seems to be the only long-lasting gem that I’ve come across here. Granted, I have not been provided with enough time for the record to grow on me (I’ll keep you updated for sure ;)). However, the fact remains that Relient K has dramatically shifted their line-up over the last few years, downsizing with only Hoopes and Theisen remaining for the last while. This brought on a whole new sound for the outfit, and in turn spawned quotes like “It’s so much more difficult to keep up with the harder stuff.” I for one, don’t blame him. 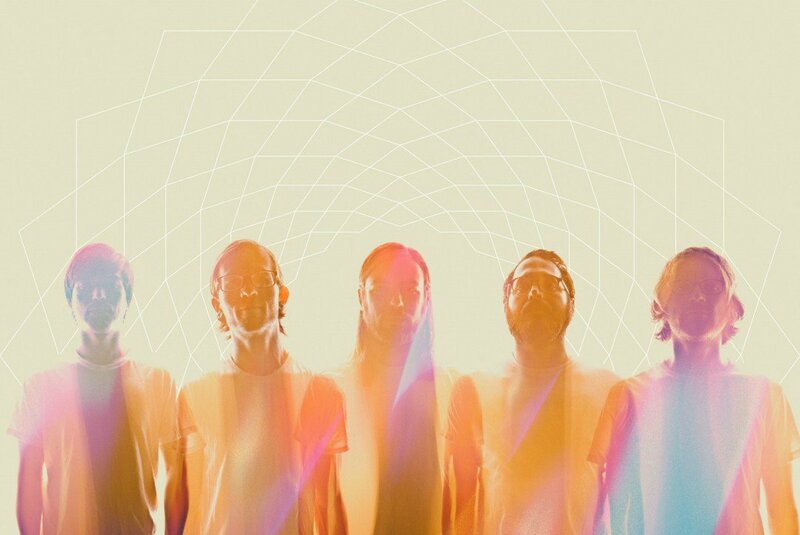 This shift brought on a more electronic feel with the album “Collapsible Lung,” in place. Though, it feels like the band may have reverted somewhat back to their original roots with their recent release. Either way, the entire album is fun and whimsical as you would expect from these guys, and the newish sound with “Air For Free,” gives us, if even a small glimpse of hope, that we may be hearing some of that “harder” material, once more from the great Relient K.
Colorado native band “If I Fail” are at it with their newest release “Undesirable.” Needless to say it’s not. These guys have a truly one of a kind sound, kind of unmatched by any other current outfit. With title track “Undesirable,” potentially being my personal favorite, you also get ill anthemic gems like “Loud and Clear,” and “Say Hello to Johnny Cut Corners.” Tracks that are sure to send the shivies right up that spine. This record is much more than worth a listen. It feels almost like a legacy. Set by some crazy musicians with too many emotions too NOT write some killer vibes. Available Now through Spotify, and others. Get your hands on this one…. I don’t disappoint people. 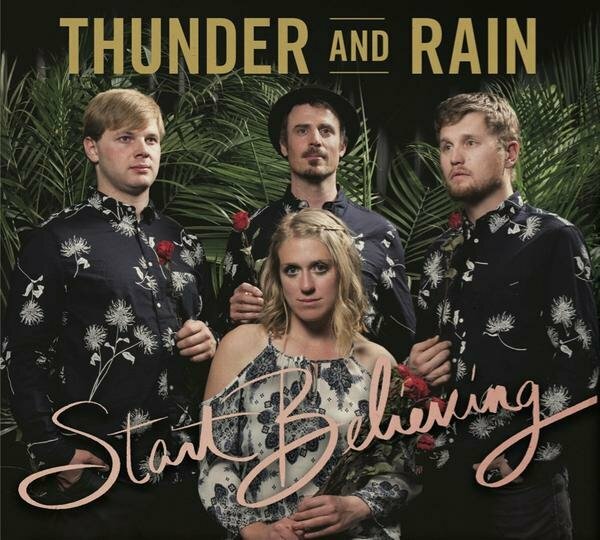 This week was all about Thunder + Rain, and Masontown coming together for you from the Buffalo Rose, promoting their new record “Start Believing.” Providing us with some uuuuuber melodic listens. All amounting (of course), to one tastey gem of an album. Get. In. Here. Now!!! 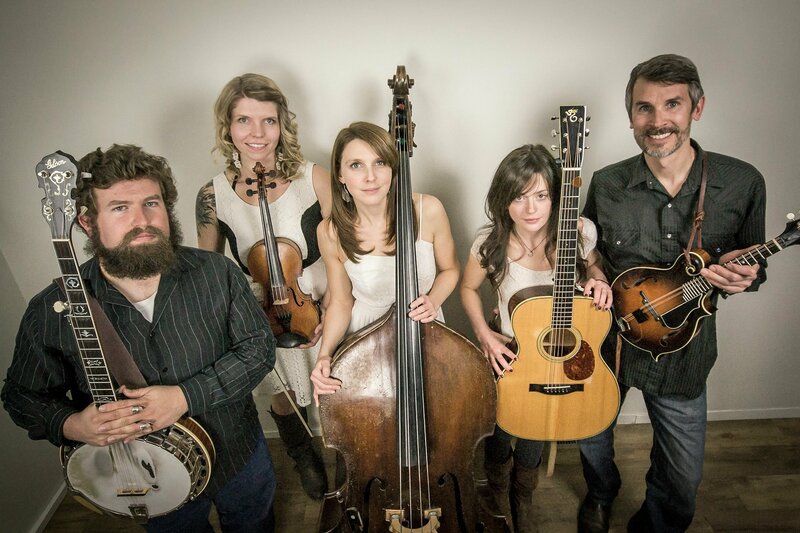 I’m diving into the Railsplitters this week with BolderBeat and one thing is for certain… This is one of the most beautiful executed records that I’ve ever heard within the Bluegrass genre. 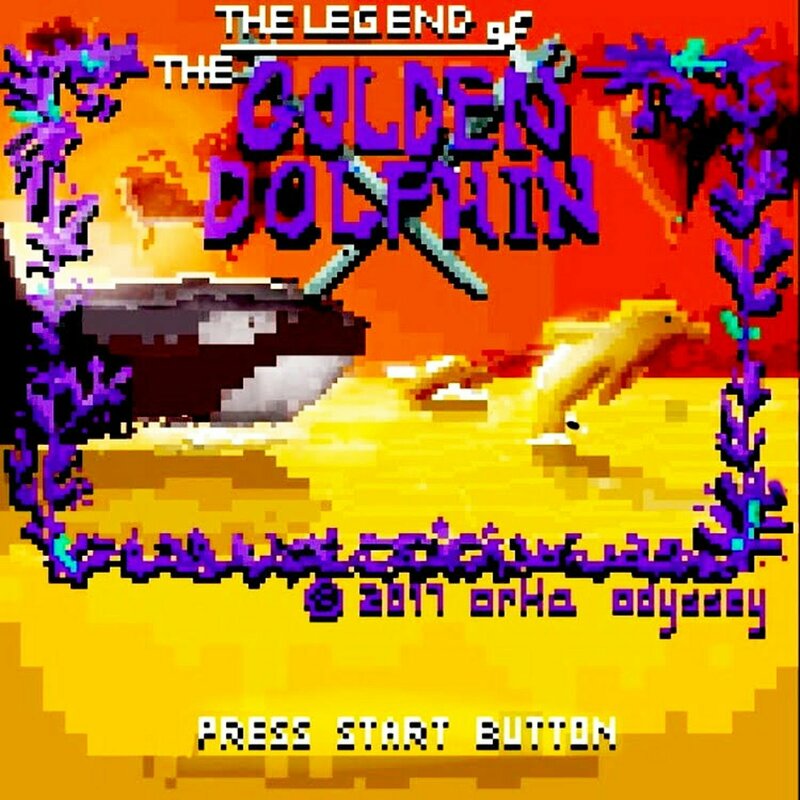 Be sure to check it out right here, and let me know how you vibe with it all. Then you may not be listening to the right stuff. Of course, I’m kidding but these guys are noting short of incredible. Innovative in style. And Post Modern AF. A sound that reminds us of groups such as Owel (Whom I will be mentioning in the future), and even grungier still. Most definitely worth the listen if your into an open sound with a mellow take on Post Modern Rock. 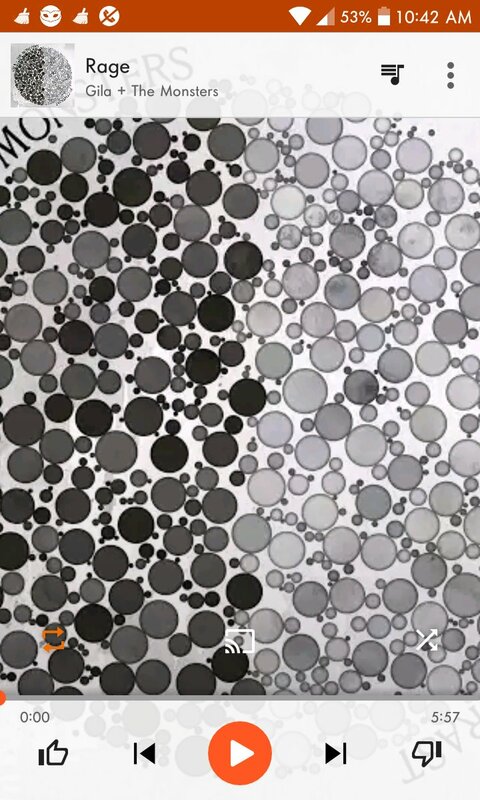 The entire Bloom and Breathe Record. It’s incredible and worth the journey. Especially on a drive, or home alone. HEAVY HITTERS: Again At The Beginning, and Born Dead. The entire Parallel Lives Record. Their most recent work, and just… Just a great follow up really. Listen in order. The transition they take is very different, but flawless none the less. HEAVY HITTERS: Penny. So I did this feature a while back covering these guys. It must have gotten lost in the heap of things with BB staff. Either way The ride was crazy, and one that deserved it’s moment. Maybe it was the 12 hour drive I took while listening. Maybe it was the vibe. I say the latter. You decide below! In our Everything Original folder. There was a time when I knew little about the art of Music Journalism. That’s where Hannah Oreskovich and her mighty BolderBeat came to my rescue. Here I take a look at Gila and The Monsters, a thrash punk vibey band with a real heart for this stuff… So walk with me to remember town… Is that a thing or no?